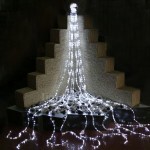 Increase the beauty in home with this ornament. 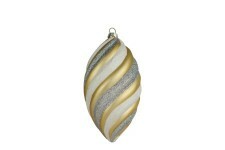 Enjoy the elegance it will add, as well as all of the compliments. 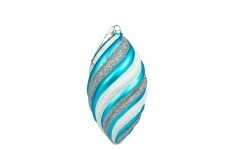 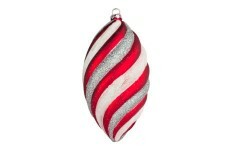 This ornament has a teardrop shape and is ordained with a shiny texture for enhanced attractions. 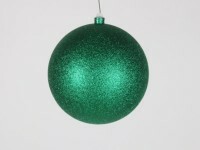 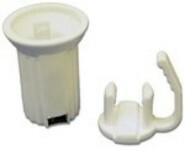 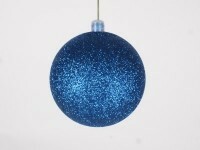 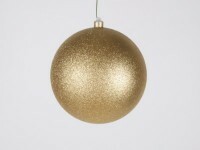 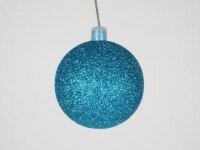 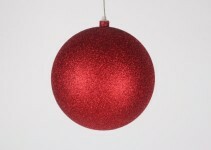 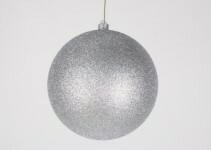 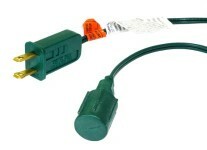 In a gold and silver color, this ornament can be utilized for various decor needs.